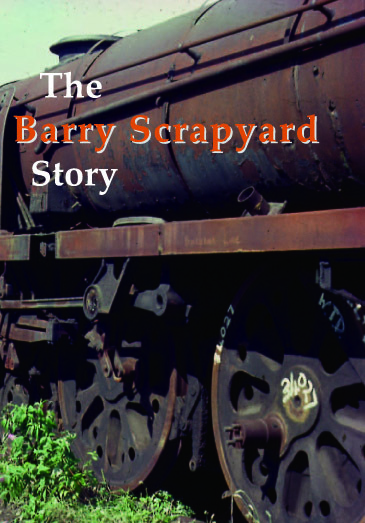 The legendary yard of Woodham Bros. at Barry, Glamorgan is truly a remarkable story. 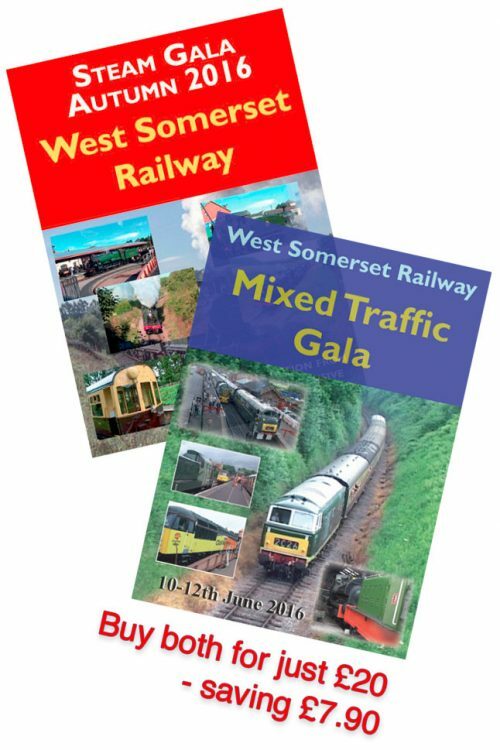 It started in 1959 with the arrival of locomotives from Swindon Works for breaking up and until 1968 over 300 would assemble from all over Britain. But not all were scrapped, indeed 213 lingered on and were all eventually purchased by the preservation movement. This heralded one of the most important and influential aspects of British railway preservation. 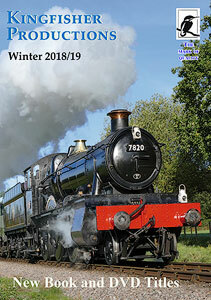 The so-called ‘graveyard of steam’ at Barry has contributed half of the standard gauge preserved steam fleet and moreover has bought about the ‘preservation boom’ of the past two decades. 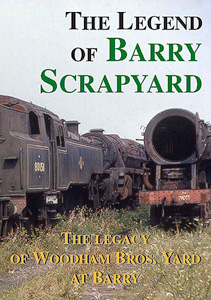 This dvd tells the fascinating story of Woodhams Yard. How it all began. Why the locomotives were kept so long and how they were all brought and moved to new homes around Britain. 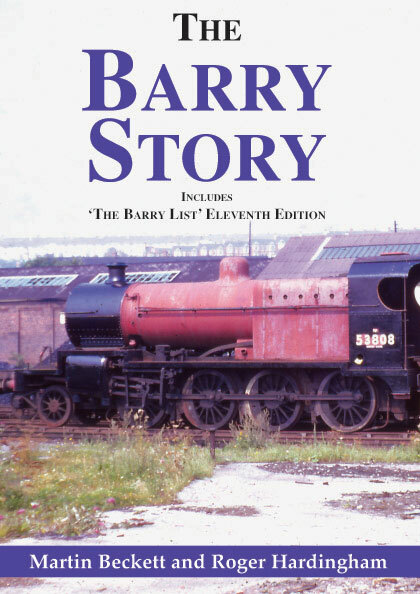 An exclusive interview with Dai Woodham and professional archive film of the yard, together with preservationist’s experiences in rebuilding a Barry locomotive, provide and insight into this incredible phenomenom.